Mini Wifi Camera — Ufone Wireless and Electronics Ltd. So small that you can use them as a spy cam!!! 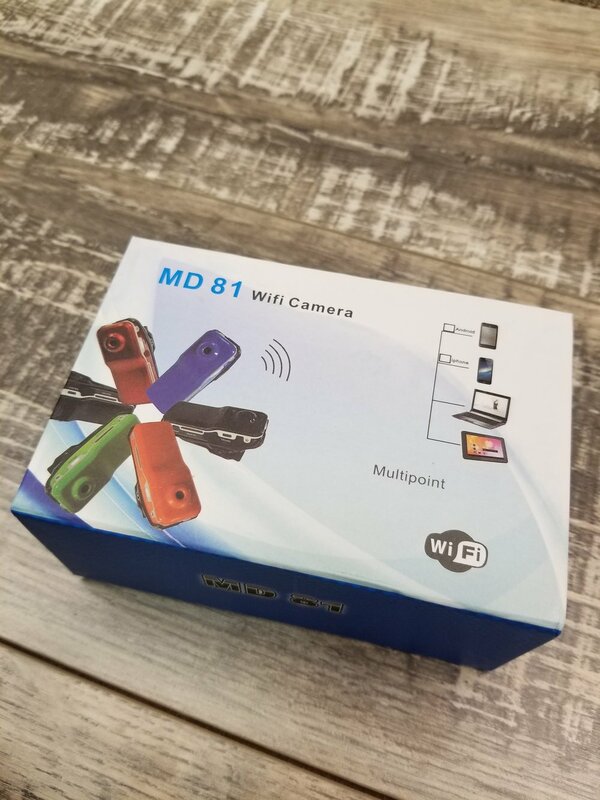 These little cameras can be used for your computer or you can clip them to objects and control them with your phone. They are rechargeable, and very compact allowing them to be used as a spy cam as well. Wireless Chargers, That are Really Wireless! !